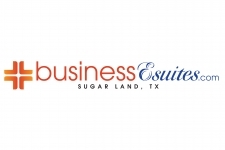 Sugar Land, TX, January 04, 2019 --(PR.com)-- Imperial Storage Solutions (formerly Voss Road Storage), a full-service storage and moving company based out of Sugar Land, Texas at the intersection of Highway 6 and Voss Road are pleased to announce groundbreaking news. square feet of green solar-powered buildings including 3 new buildings and upgraded covered/uncovered parking on a state-of-the-art Tru-Grid driveway surface for all types of vehicles including cars, trucks, RVs, and boats and a small document storage & valet storage building. 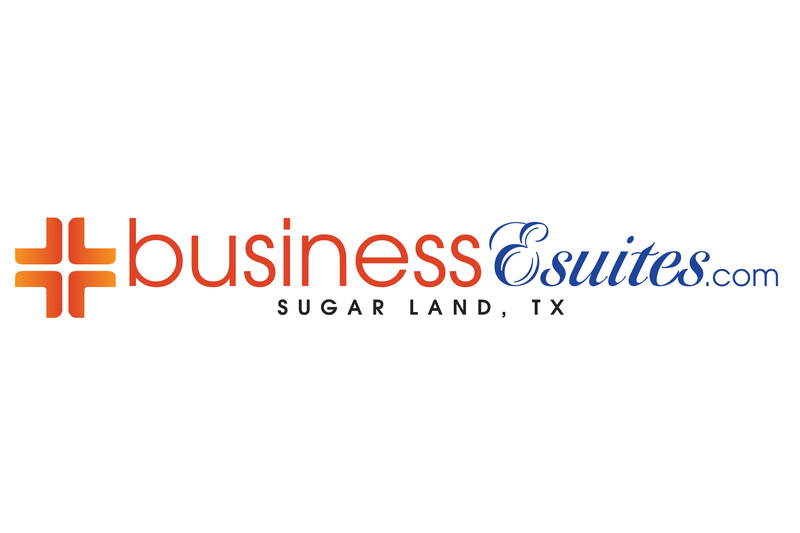 The move marks the next step in the company’s strategy to expand its operations on a 9-acre space and continue to offer a one-stop solution for Ft. Bend County businesses and residents in the recently named; Imperial Business Park. The overall expansion includes 381,250 square feet of additional net rentable square footage space featuring climate-controlled units, (44) Class-A executive office spaces with three conference rooms and collaborative workspace, along with (14) 600 ft office/warehouse units and expanded parking spaces for vehicles from trailers to big rigs. The expansion also highlights cold/frozen storage unit with natural gas backup generator capabilities. The second phase is scheduled to completed 12-24 months after completion of Phase 1 which will include two additional buildings designed as multi-story climate only storage, additional executive office space on the upper floors and office/warehouse space on the lower levels totaling 171,000 square feet net rentable space. A third and final phase is said to include a document & household goods valet storage warehouse and another expanded refrigerator/freezer storage situated on one acre within the property for additional customer storage needs. The first expansion phase is scheduled to be completed by January 2020. 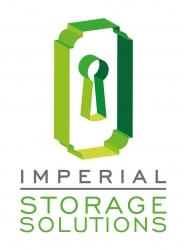 In addition, Imperial Storage Solutions has long-term plans to expand to a second location in Katy, Texas. This is the executive office space that Imperial Business Park is offering. When you combine office space (businessEsuites) with self storage, parking then you have a business park catering to small businesses.